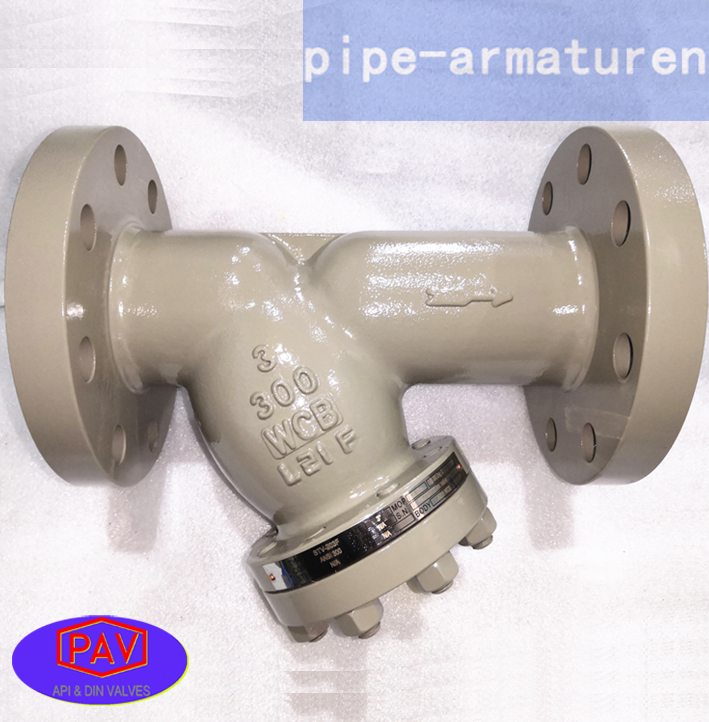 Stainless steel + flexible graphite wounded gasket is used for Class 150 and Class 300 globe valve. Stainless steel + flexible graphite wounded gasket is used for Class, and ring joint gasket is also optional for Class 600.Ring joint gasket is used for Class 900 globe valve. 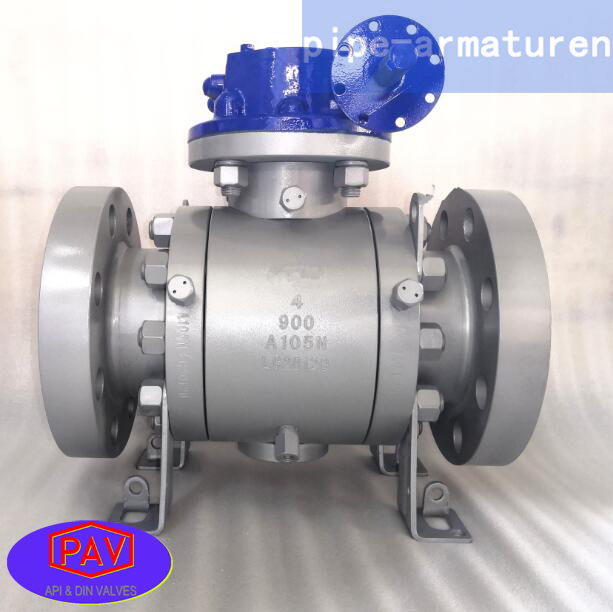 Pressurized seal design is used for Class 1500~Class 2500 globe valve. Molded flexible graphite is used for packing material. PTFE or combined packing material can be also used if being requested by the customer. The internal surface of the stuffing box, of which area is contacted with the packing, is of excellent finish(Ra 3.2um).The stem surface ,contacting with the packing, should be rolled and pressed after being precisely machined, so as to reach to the high finish and compactness(Ra 0.8um)and ensure the reliable tightness of the stem area. All our globe valves have the back seating design. In most cases ,the carbon steel globe valve is fitted with a renewable back seat. For stainless steel globe valve, the back seat is machined directly in the bonnet or is machined after welding. 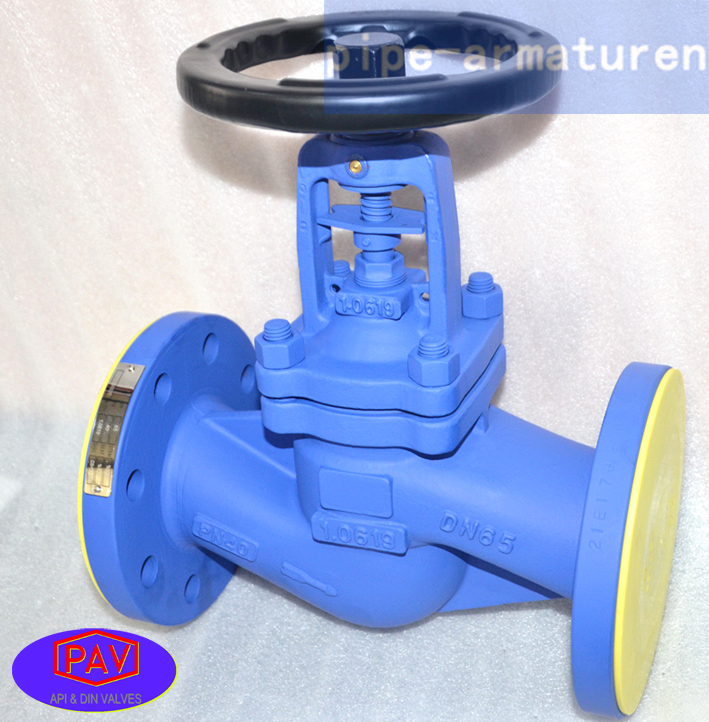 When the globe valve is at fully open position, the sealing of the back seat can be very reliable. 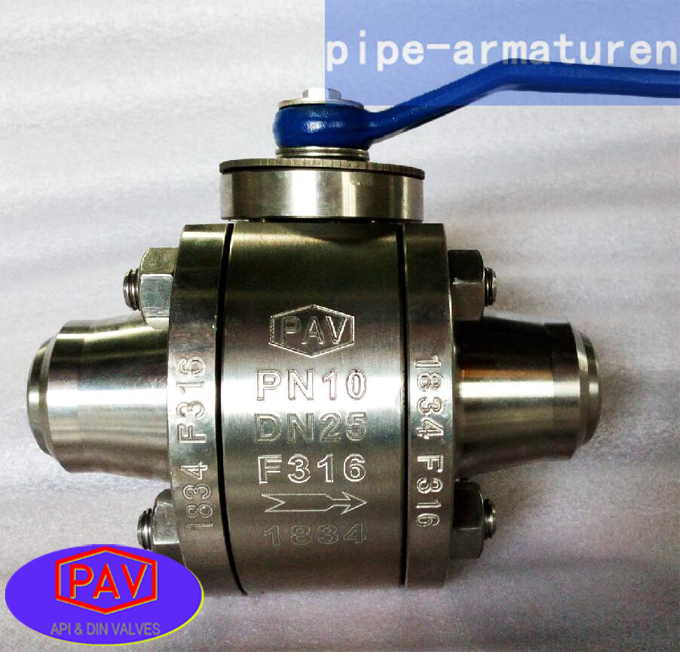 However, as per the requirement of API, it is not advisable to add or change packing by the mean of back seating when the valve is pressure containing. Usually, the stem nut is made of ASTM A439 D2.It is also can be made of copper alloy if being requested by the customer. 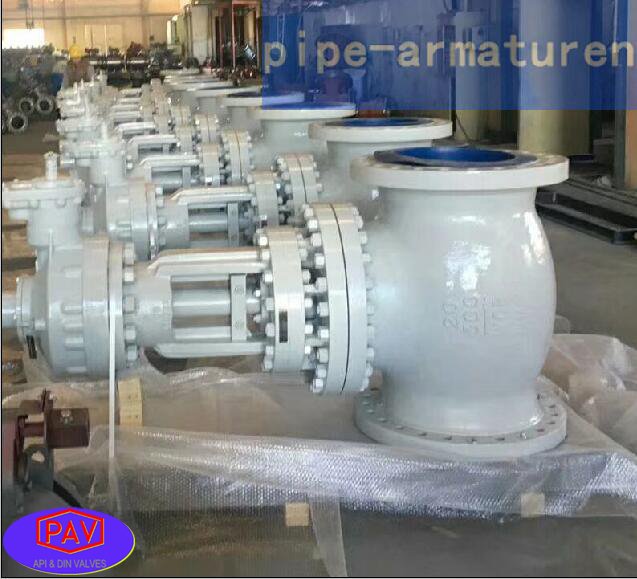 For large sized globe valve, rolling bearing is fitted at the two sides of stem nut in order to minimize the open and close torque of the globe valve. 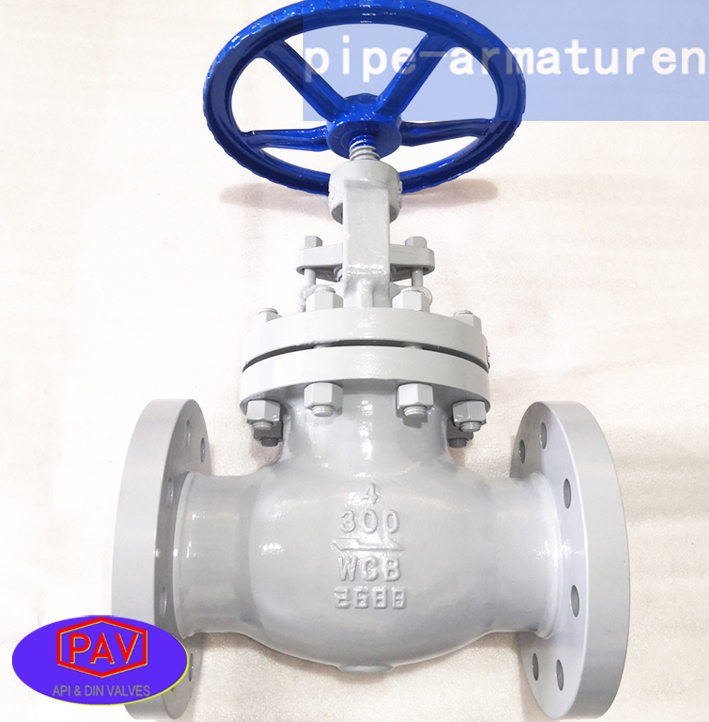 Besides the common globe valves, We also makes cryogenic globe valve(Extended bonnet), bellow sealed globe valve, Jacketed globe valve, with bypass globe valve.By-Pass and Drain Connections，Indicator and Locking Devices ,etc. Handwheel,Gear, Electric actuator,Pneumatic actuator,Bare stem.